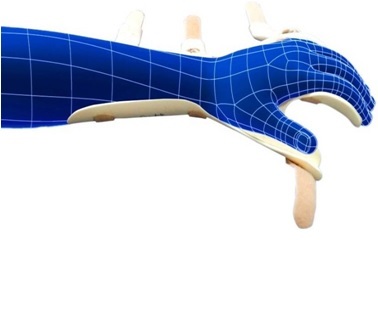 Forearm Splint could be a long brace designed to produce splinting support to the radius and elbow bone and immobilize, firmly the forearm in varied orthopedic conditions. It maintains the carpus within the useful position. 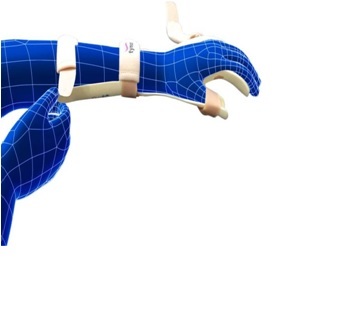 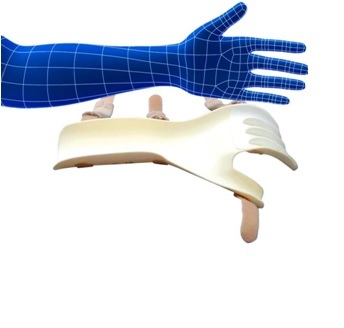 Amphi-dextrous Customizable splints good immobilization simple to use and take away. 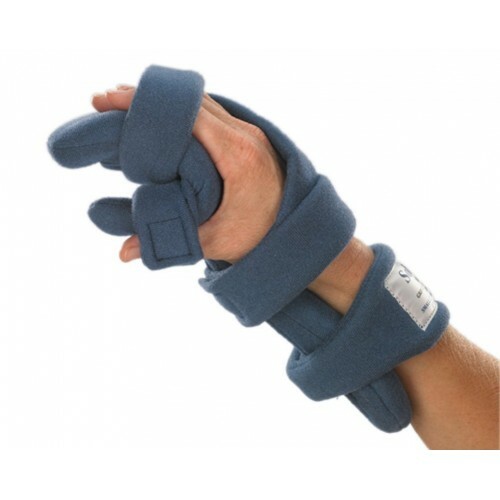 ANS	Only one size is available that fits everyone.